In 1976, after twenty years in the fire protection industry, Mr. Bill M. Harvey started the family business now known as Harvey and Associates, Inc. (since 1988). Today Mr. Harvey is still very active in the business as a consultant. Mr. Harvey’s sons, Neal and Jeff, handle the company’s day-to-day operations, and have been employed by Harvey and Associates, Inc. virtually from the beginning. Due to our emphasis on education, Harvey and Associates, Inc. has earned a reputation in the fire protection industry for performing high quality, on-time work. Our fire system testing, inspection, and reporting is unmatched in the industry. With NICET Level III and Level IV certified personnel and formally trained sprinkler fitters and alarm technicians on staff, our customers are assured that all work performed by Harvey and Associates, Inc. will comply with all current codes and standards. All field personnel are required to attend various forms of continuing education. Additionally, Harvey and Associates, Inc. promotes a “drug free” work environment by requiring periodic drug screening. 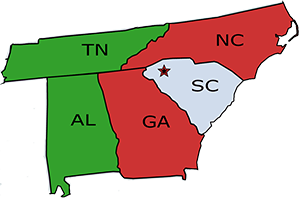 Harvey and Associates, Inc. is properly licensed in several states and insured to perform work on almost any type of fire protection system. In short, Harvey and Associates, Inc. is a multi-faceted company involved in design, consulting, sales, installation, inspection, testing, repair, and upgrades for virtually any type of fire protection system. Fire sprinkler system design, hydraulic calculations, installation, inspections, testing, and upgrades. Fire alarm system design, installation, inspections, testing, and upgrades. Fire pump controller sales, installation, service, repair, and upgrades. Fire pump and fire pump driver installation, inspection, testing, service, repair, and upgrades. Fire pump room design and upgrades. Backflow preventer sales, testing, repair, and installation. All inspections and tests are performed in strict accordance with NFPA-25 and other applicable standards. 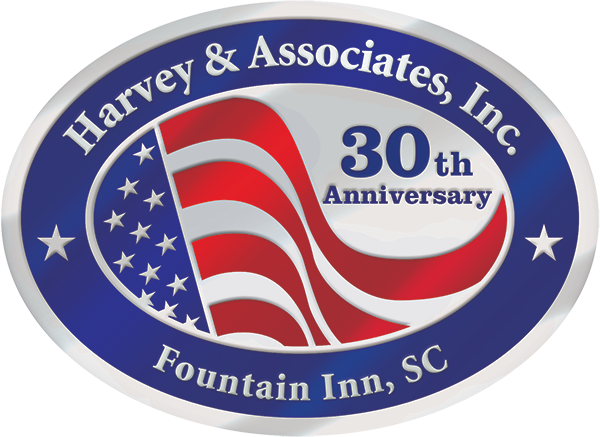 Harvey and Associates, Inc. is an active member of The National Fire Protection Association, The American Fire Sprinkler Association, and the Sprinkler Contractor’s Associations for both Carolinas.